I love mascara – out of everything in my makeup collection mascara is the one thing I refuse to go without. I can even skip a shower or two! I have said before and will say again, I am fortunate to have naturally long and thick lashes so will really try any mascara out there – usually I grab the ones on sale. I picked up Rimmel’s Scandaleyes Retro Glam Mascara to give a try – and I have to say I am really disappointed with it. Bold, wide-eyed false lash look. Coats lashes individually for a big, false lash look in one simple stroke. No clumps! 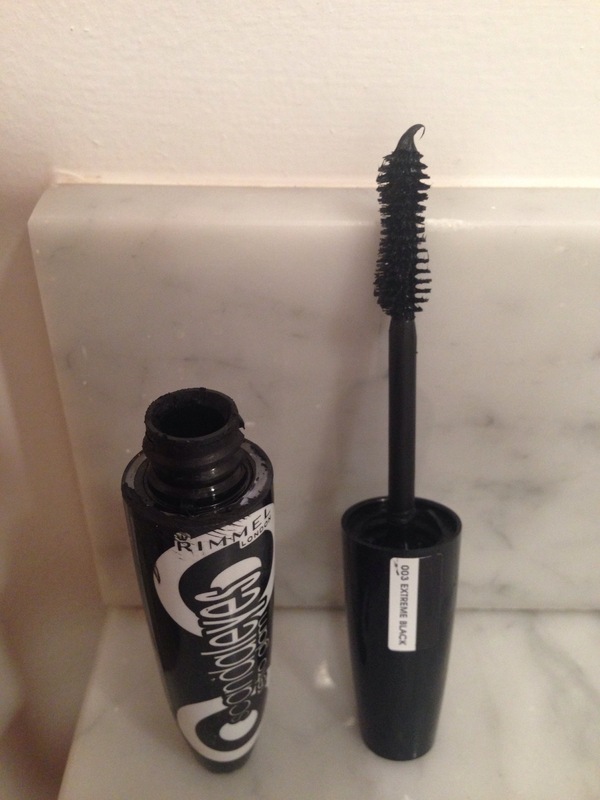 As a rule I like Rimmel products so I am surprised at how much I really don’t like Scandaleyes Retro Glam Mascara. Maybe it’s just me, but in my humble opinion this product is a total pass. There are better mascara’s on the market for the same price point. 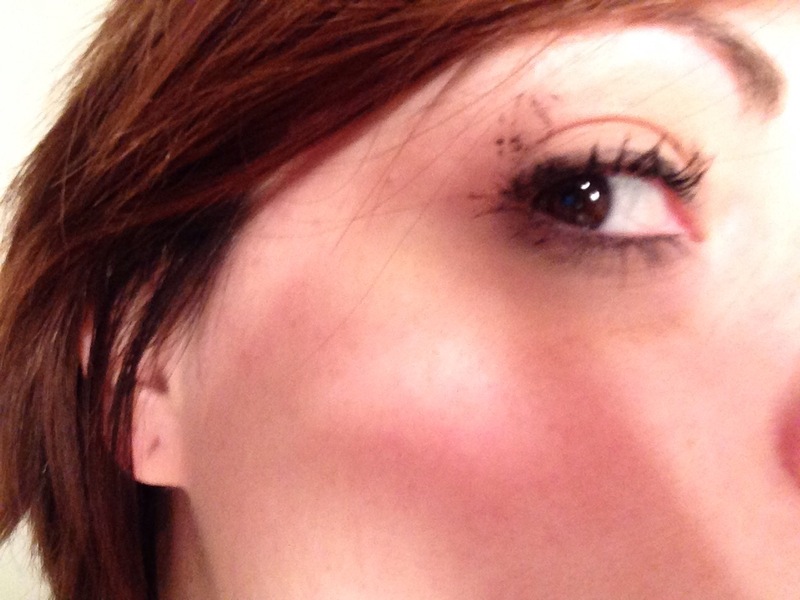 This entry was posted in Beauty and tagged beauty, eyelashes, eyes, makeup, Mascara, Rimmel by maldham. Bookmark the permalink.